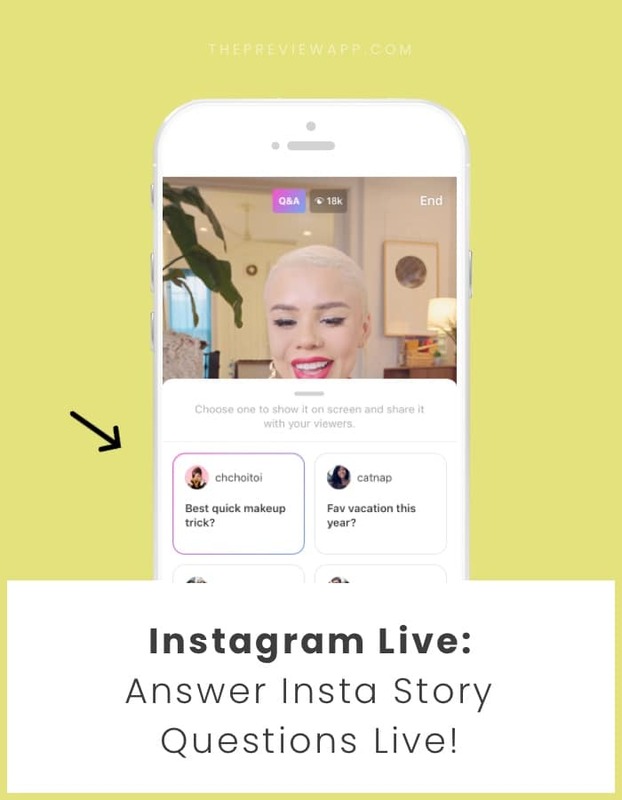 How to Answer Insta Story Q&A Questions during your Instagram Live? 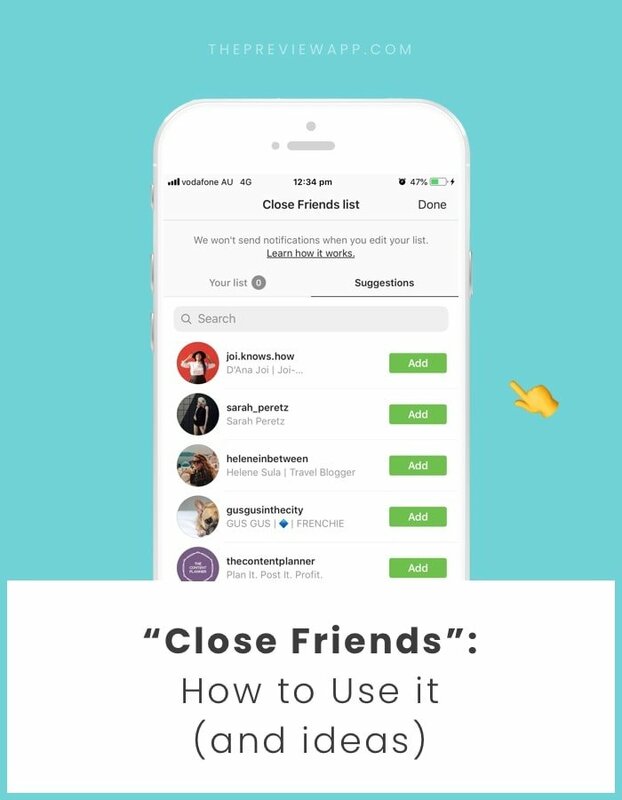 Insta Story “Close Friends” Feature: How to Use it + Fun ideas! 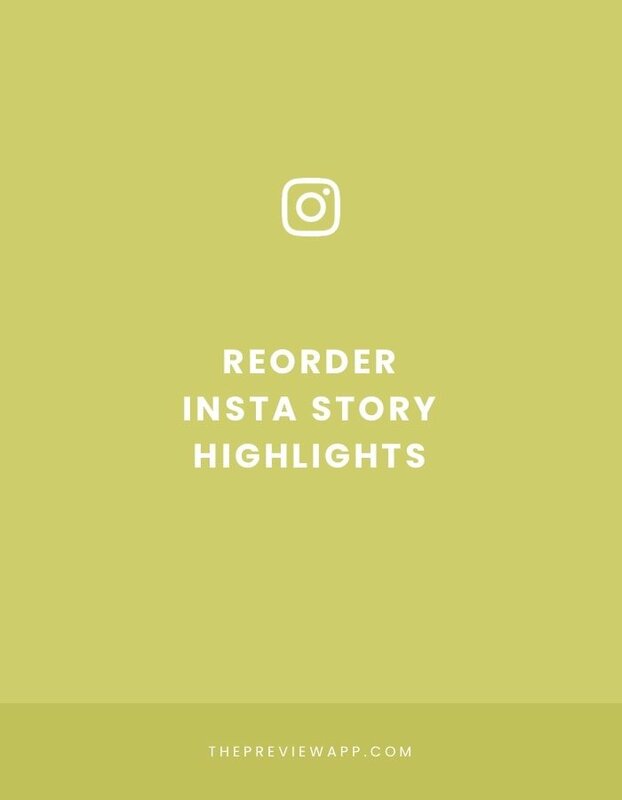 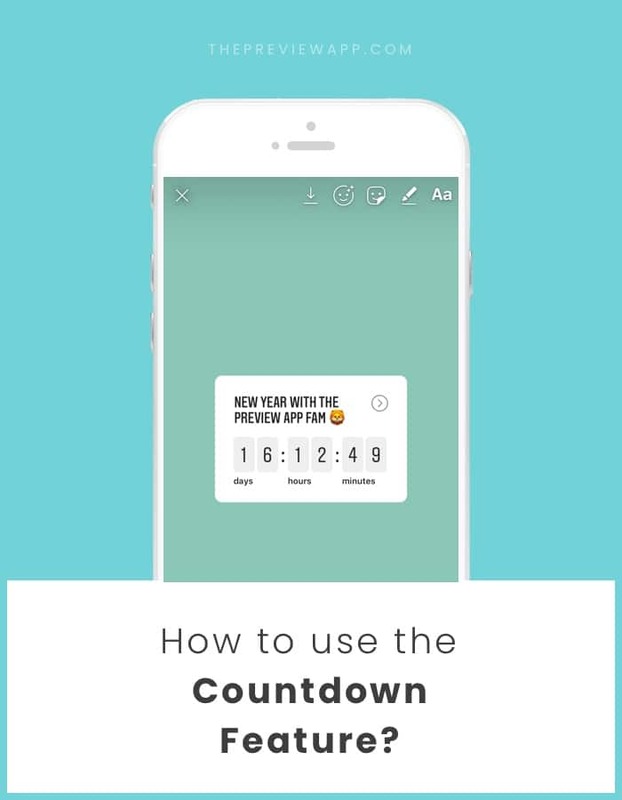 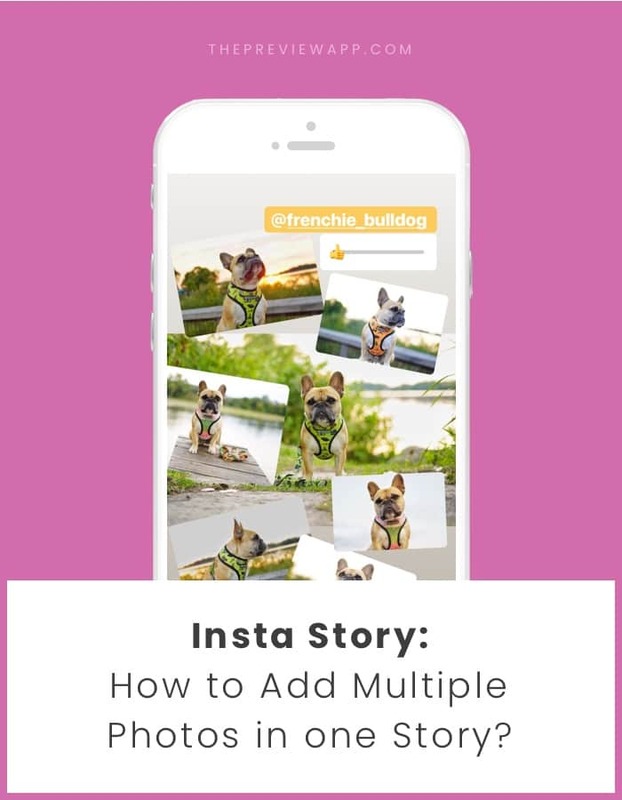 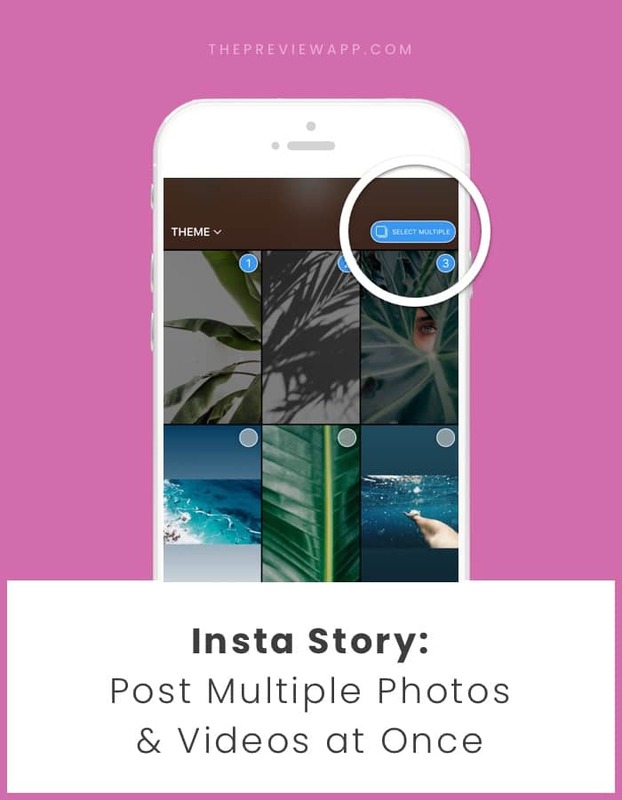 How to Add Multiple Photos in one Insta Story?